22-23 May: Come hear from Bishop Dr Wee Boon Hup and our panellists on how to make your work matter for God. 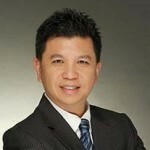 Henry Tan is the Managing Director of a mid-tier international accounting firm. Besides accounting and taxation advisory in Singapore and the region , he also assists companies in Initial Public Offering, Mergers and Acquisition, business plans an d fund-raising. 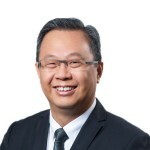 He studied in Anglo-Chinese School, was awarded First Class Honours in Accountancy from NUS in 1988, and is a Member of Nanyang Business school (NBS) Dean’s Alumni Advisory Board. 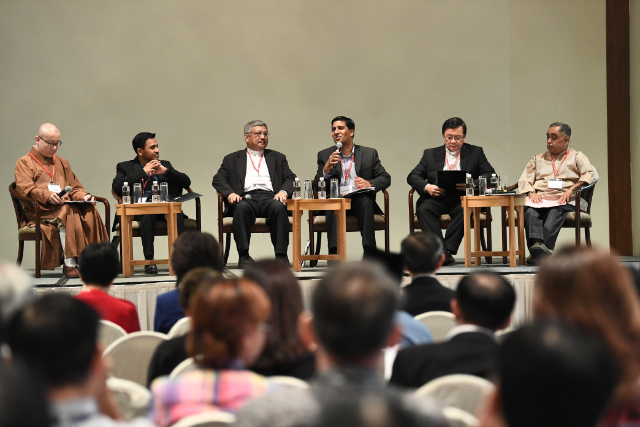 He was past regional chairman of Nexia Asia Pacific and board member of Nexia International Board. He was also President of Entrepreneur Organization and Spirit of Enterprise. 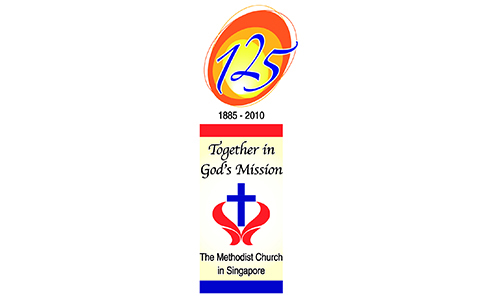 Henry serves in Wesley Methodist Church as a Lay Leader and at Trinity Annual Conference as Chairperson of the Board of Finance. 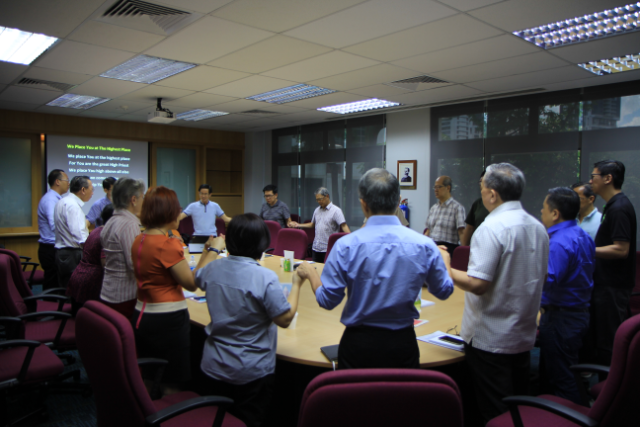 He also serves with Gideons International and Alpha Singapore. He is married with two teenage sons. David Ang, PBM, works in the family shipbuilding business with his father and consults with Centre for Fathering on the Dads for Life movement. 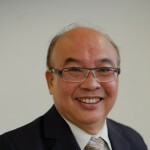 He is a District Councillor with North East Community Development Council, volunteers in the Management Committee of OnePeople.sg, and is Honorary Treasurer at Trinity Theological College. 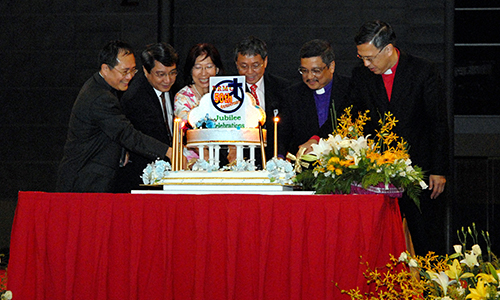 He serves as Chairperson of the Local Church Executive Committee in Kum Yan Methodist Church, and chairs the Program Committee of Focus on the Family. 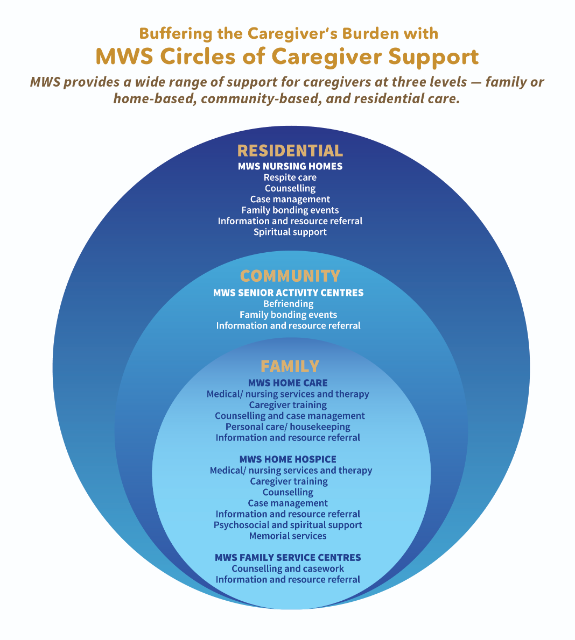 David also participates in the servant leadership teams of Elijah7000 and Men’s Ministry Network. He received Christ in 1978, is married to Amy for 20 years and has three children: Emmanuel (18), Isaac (14) and Gracia (12). 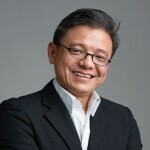 Dr Tan Tee Khoon is the Managing Director of KF Property Network Pte Ltd, a subsidiary of Knight Frank Singapore. He was formerly the General Secretary of the Fellowship of Evangelical Students (FES) where he worked with students in tertiary institutions and graduates. He is the author of four books, the most recently-published being The Christ Difference in 2014. He firmly believes that the church on Monday demonstrates that the church on Sunday is true. 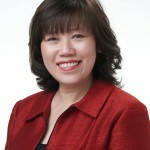 Dr Tan is a local preacher with Agape Methodist Church. Kanesaka Sushi Pte Ltd A business owner of two HR consultancies and two restaurants, Joni Ong is consummately passionate about people and food. Motivating and developing people to be their best, partnering companies to transform their workplace cultures, and striving to ensure the best Japanese cuisine and service for her customers, Joni revels in the exciting and diverse market segments she finds herself in. Active in giving back to the community, she chairs the Methodist Schools’ Foundation, ‘I Love Children’ and the Fairfield Methodist School Board of Management. As much as she loves the work she does, Joni’s first love is always God whom she credits for her husband Kian Min and their noisy but loving brood of five children. She attends Wesley Methodist Church. 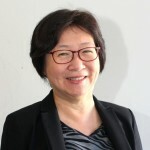 Serene Wee is the Chief Executive and Senate Secretary of the Singapore Academy of Law, a statutory body. She is on the board of the Singapore Mediation Centre, and is one of their principal mediators for commercial and non-commercial cases. Serene chairs the Judicial Council of The Methodist Church in Singapore. She also serves as Chairperson of the Pastor-Parish Relations and Staff Committee in Pentecost Methodist Church. BG (retired) Prof Lionel Lee is Executive Vice Dean of the Lee Kong Chian School of Medicine – a joint medical school of Imperial College London and Nanyang Technological University, Singapore – that he helped to establish. He was a Brigadier General and the Chief of the Medical Corps, Singapore Armed Forces (SAF). During his tenure as Chief of the Medical Corps, he placed the Corps on an operational footing with several medical teams being despatched for humanitarian, peace support and peace-keeping operations in many countries around the world. He also established formal Paramedic Training which helped initiate the Emergency Medical Technician (EMT) vocation in Singapore. From 1997 to 2011, he was Director of Defence Medical and Environmental Research Institute (DMERI), DSO National Laboratories, and developed several current research programmes. He is currently Chairperson of the Geylang Methodist School Board of Management, Vineyard Methodist School (Chiangmai, Thailand), Charis Activity Centre for Elders, Dover Park Hospice and a Patron of SIM East Asia. He was Chairperson of the Local Church Executive Committee in Charis Methodist Church for several years.